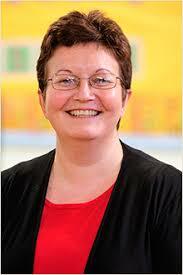 This week our Feature is on author Jane Godman. 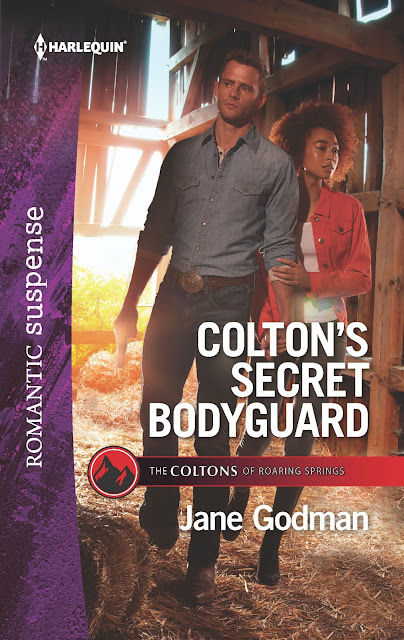 She has a new book out this month, Colton's Secret Bodyguard (The Colton's of Roaring Spring). My first response to this question was that it would come across to the reader if an author was completely lacking in empathy. Or would it? We create worlds and characters that are unlike our own lives and the tool we use for that is imagination. In the same way that we describe our settings, heroes and, heroines, we should also be able to engage our readers in the emotion of a story. Whether or not we feel that strongly ourselves shouldn’t matter. Having said that, I think it helps if an author can bring a range of experiences to their writing. For me, that includes a range and depth of emotion. Of course, the skill is always in the writing. We can feel rage, joy, grief, and love but, unless we can describe those to our readers then we may as well lack empathy. I have a number of author friends, mostly on-line, all of whom have helped me in so many ways. There is a tendency to see writing as a solitary occupation but it’s so important to develop and the best way to do that is by learning from others. The main thing I take away from the awesome group of authors I’m proud to call my friends is the determination with which they fight for our genre and the joy and pride they take in it. The romance community is such a source of incredible talent. I love being part of it. My Harlequin Romantic Suspense stories are all part of a series, although they can be read as stand-alone stories. Colton’s Secret Bodyguard is Book Four in the Harlequin / Mills and Boon Coltons of Roaring Springs series. The Coltons stories have been a hugely successful continuity for many years. Running over a twelve-month period, they are serialized with a different author picking up the story each month. Think of a soap opera, with all the associated family drama, then add in murder, intrigue, and a steamy romance (of course)! Colton’s Secret Bodyguard is Book Four in the Coltons of Roaring Springs continuity. A Coltons of Roaring Springs thriller. Copyright Nas Dean. Simple theme. Theme images by i-bob. Powered by Blogger.